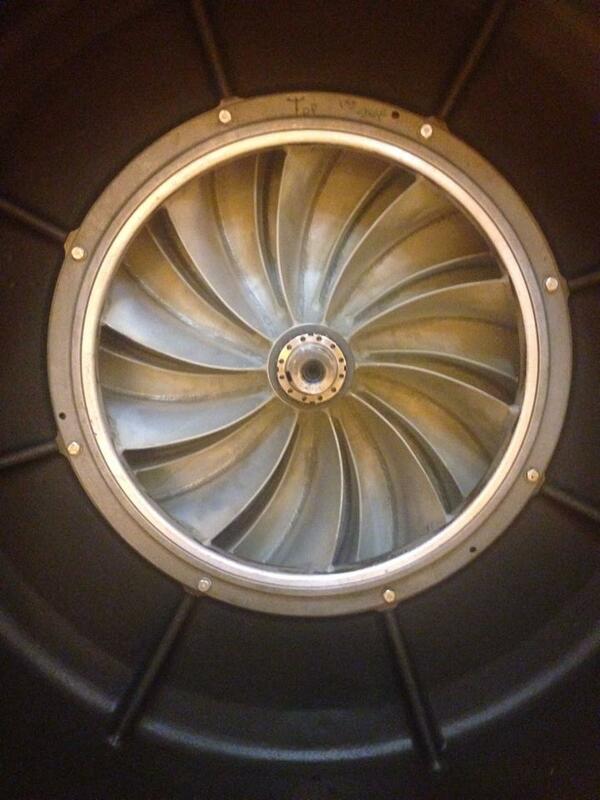 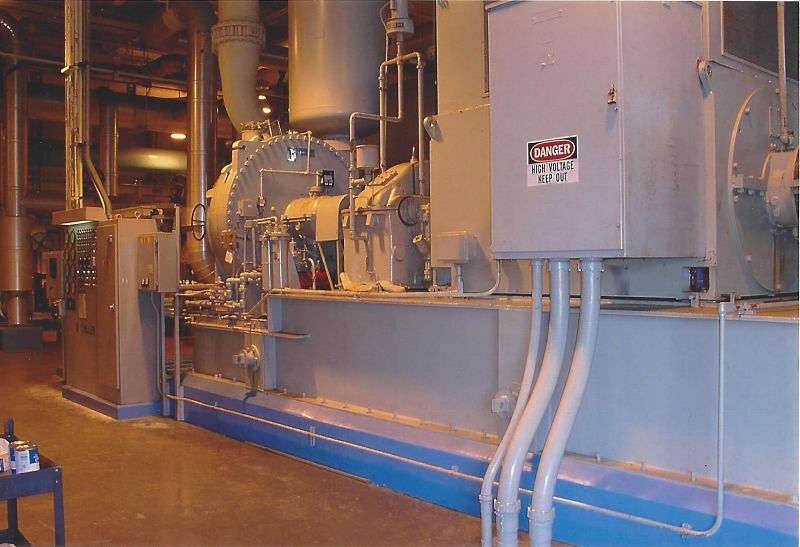 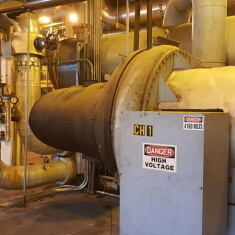 Cooling tower motor went bad at the Florida Hotel after a power surge. 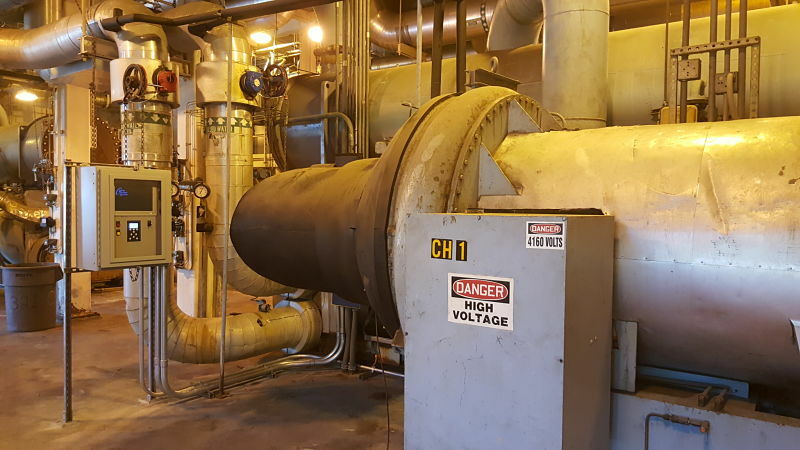 We provide a full maintenance contract for the building to take care of all HVAC related systems and promptly moved to replace the cooling tower motor. 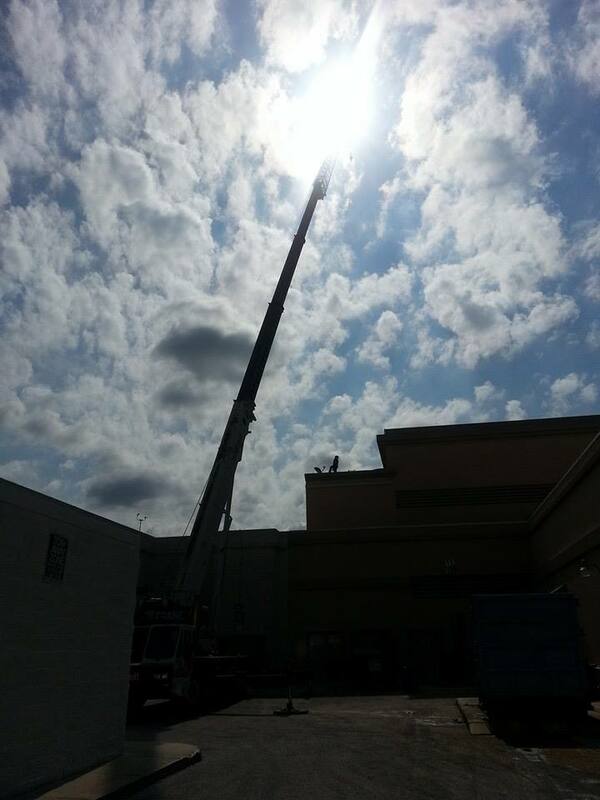 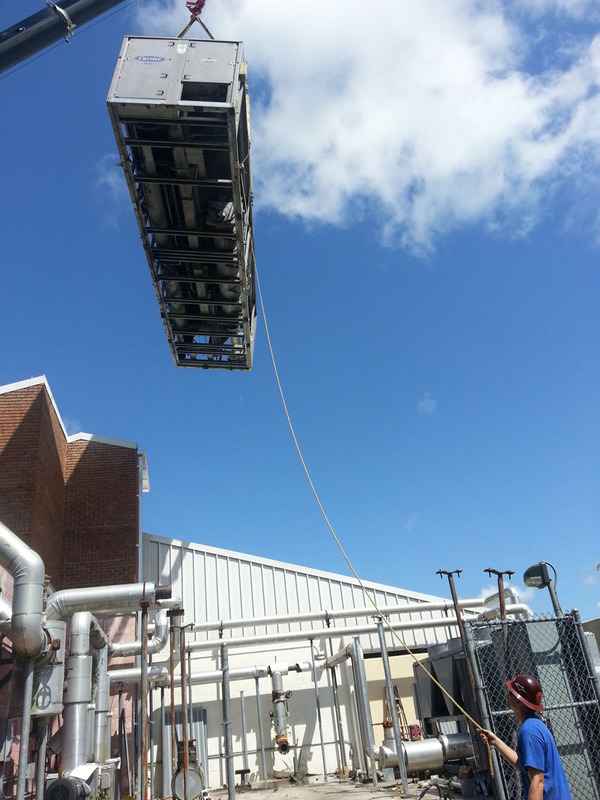 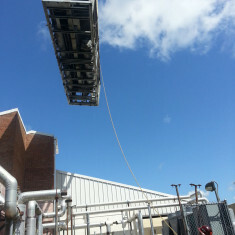 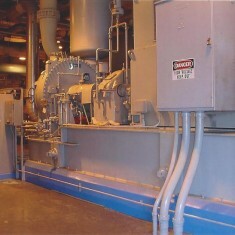 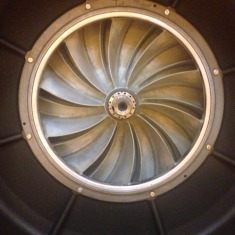 A 70 ton crane was required to replace the bad cooling tower motor as pictured here.